We’re getting closer to the opening of Cobra’s Curse at Busch Gardens Tampa, and the coaster is now in the testing phase. 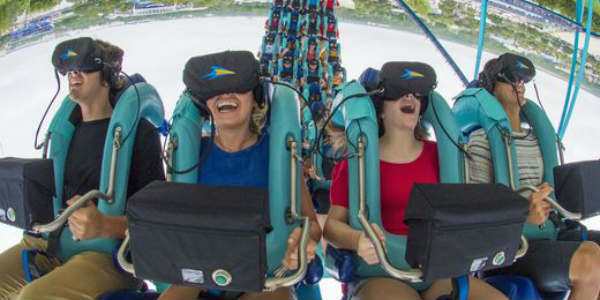 The theme park has released a great P.O.V. video showing what the final ride will be like. Are you ready? It’s only a matter of months until The Incredible Hulk Coaster reopens after a major revamp, and this week Universal Orlando has revealed some relaunch details. 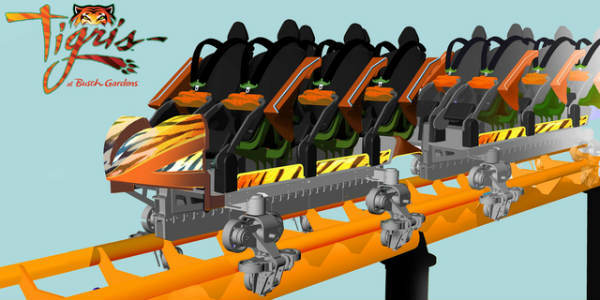 The first big change is the entrance to the coaster. 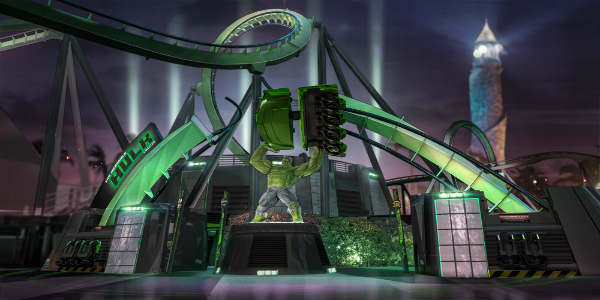 As you enter the ride, you’ll pass underneath a towering figure of The Hulk, using his colossal strength to hold up pieces of the coaster’s track. These pieces are actually salvaged from the ride’s original track.